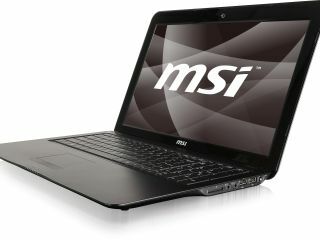 MSI has announced a UK release for the MSI X600 notebook, with the stylish laptop arriving in September. The MSI x600 is built on the Intel CULV platform and brings an Intel Core 2 Duo processor, 4GB RAM, a 15.6 inch 16:9 screen, up to a 500GB HDD and an ATI Mobility Radeon HD 4330 3D graphics card. The laptop, available in black or silver, weighs in at 2.1 kg and is just 9mm thick – making it a desirable bit of kit indeed. It also has all the connectivity and USB portage you would expect for a laptop at this price point. There are two different setups; the £799 X600-055UK which has an optical drive and 500GB HDD and the 320 GB HDD X600-067UK which is on the ULV SU2700 chipset and had no optical drive.